Let’s get real. Getting fit is no walk in the park. It requires a lot of time and discipline to start curbing unhealthy habits and push your way towards healthier ones. However, if becoming healthier isn’t your only goal, and you would like to build a fine set of muscles in the process, you might have to endure a more extreme workout and find the best fitness tracker for weight lifting. Getting a fitness tracker is a great decision because it can significantly enhance your workouts by providing you with accurate information that you can use to track your progress closely. If you’re thinking of buying a fitness tracker, but don’t know which one you should get, read on to know about the best trackers for weight lifting you can get on the market today. A fitness tracker is a piece of technology that you can use to track several aspects of your health. From sleep patterns to blood oxygen levels, each fitness tracker can provide you with a set of data you can use to monitor your health closely. Some common features of fitness trackers are basic timer, pulse counter, pedometer, and GPS system to track the distances you have covered. More advanced fitness trackers, on the other hand, include features for your perspiration levels, body mass, sleep patterns, and skin temperature. Whatever type of workout you do, there will surely be a fitness tracker with a set of features that fit your needs. For weightlifting, fitness trackers use technology that allows for tracking resistance training. Some devices have embedded sensors to track all weightlifting activities. Let’s talk more about fitness trackers for weightlifting. Fitness trackers today come in all sorts of designs. Some come with a silicone strap that gives off a sporty look. Others come with replaceable straps that will let you pair it with corporate clothing. If you’re going to use your fitness tracker solely for lifting, I recommend you go with flexible silicone ones since they won’t put pressure on your wrist or arm that’s crucial when lifting weights. Depending on its design, a weightlifting fitness tracker may come with a small or a medium-sized display. If you want to view more data at a glance, you might as well go with a tracker that has a larger screen since smaller ones can only present one or two lines of data at a time. Do you want a fully featured color display? Or would a black and white display suit you? Maybe just a set of LED lights seem more your style? Be warned, though, that the more sophisticated and complex the display is, the less battery life you’ll get; not to mention the big difference in price. A lot of fitness trackers today come with mobile apps. Weightlifting fitness trackers with mobile apps can be quite handy because you can place the data from your tracker instantly on your phone. Other trackers can even be used to answer calls through an app. 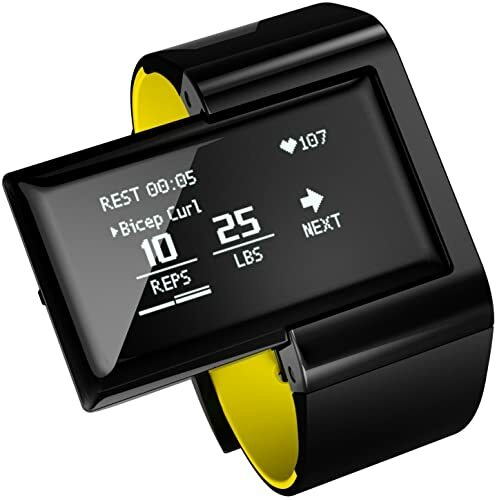 You can also get one that shows real-time strength metrics, or one that gives tips such as “That’s enough bicep curls for today.”. Make sure that the tracker you’re getting will give you a seamless user experience. Does it sync automatically with your device? Another important factor you shouldn’t miss is the tracker’s battery life. Keep in mind that the more features and the larger the screen your tracker has, the more energy it consumes. Trackers will have 1-2 days of battery life. Some will give you up to a week of uninterrupted tracking, while others can be used up to six months continuously without charging. Those that come with disposable batteries may need new batteries every few months. How do you charge a weightlifting fitness tracker? Most will require just a USB cable, while the rest may come with a proprietary charger. Weightlifting fitness trackers that come with GPS are understandably more expensive. They’re pricier because they require a color screen and a bigger display. The features also determine the price. Those that allow for monitoring oxygen saturation level in muscle tissue, tracking body fat, and useful tips sent in real-time are usually the most expensive. The Atlas Wristband 2 is a fitness tracker that can help enhance your weight lifting workouts because it automatically logs your exercises as it counts your reps and calculates the number of calories you have burned during your workout. It can even be connected to your smartphone so that you can effortlessly browse your existing workout plans or create new ones. What’s great about this device is that it vibrates whenever you have reached your target rep count and when you need to start your next rep. It will keep you focused on pushing yourself to lift those weights since it eliminates the need to count reps mentally. 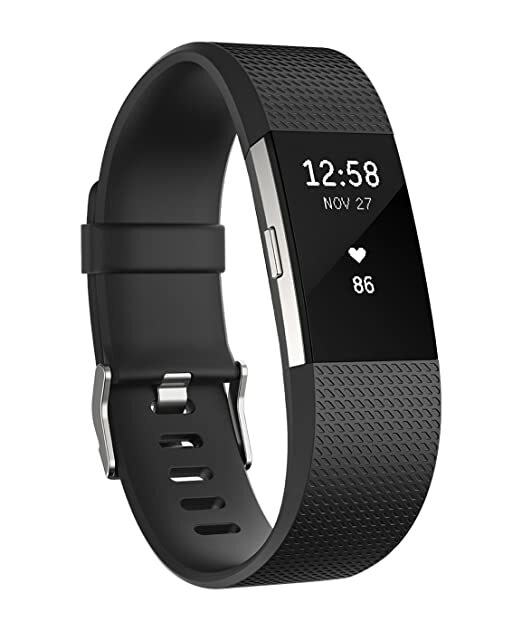 The Fitbit Charge 2 is a fitness wristband that assists you with monitoring all of your workouts including lifting. Measure your calorie burn with the Fitbit Charge 2. It features a heart rate monitor, lets you record your strength training with its SmartTrack, and has a large OLED display for text, calls, and reminders. You also get a personalized guided breathing session that’s helpful after lifting. 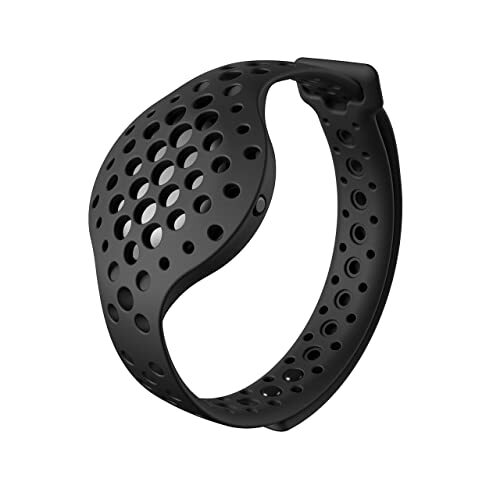 The tracker has interchangeable bands so that you can wear it with practically any attire. This tracker syncs wirelessly to over 200 iPhone, Windows, and Android devices. The battery may last up to five days. The Strenx is a great fitness tracker that uses a magnetometer to track your strength and motion and to analyze your workout in real time. What it does is that it accurately records your workout progress so that you will know which exercises are working for you and which are not. The Strenx features a sensor that measures your full range of motion when using free weights. It tracks all repetitions you’ve done and even detects exercises you did incorrectly. When it comes to keeping track of the muscles you have built, the Skulpt is one device that you can certainly rely on. 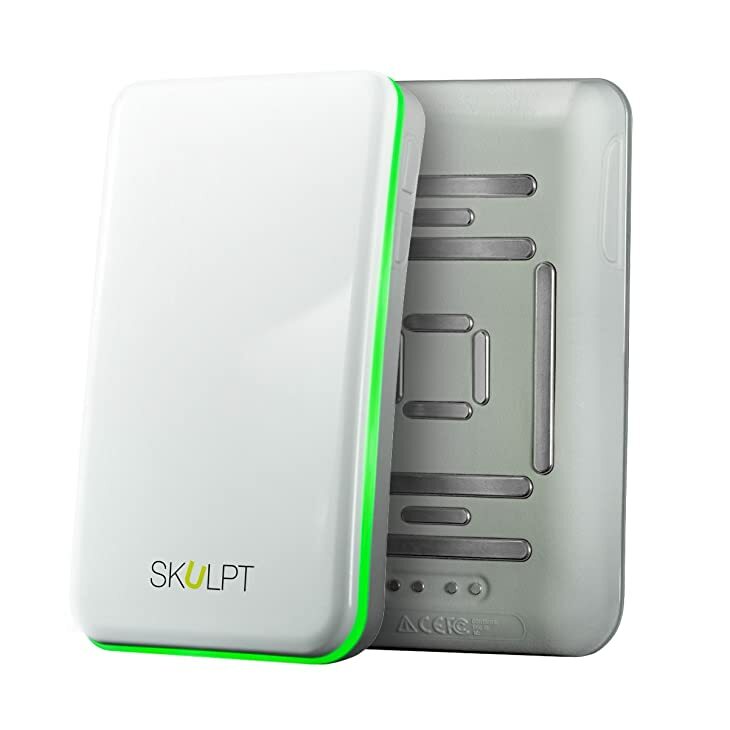 The Skulpt uses 12 sensors to send a small electronic current to your muscles. In doing so, the Skulpt collects information about your muscles’ quality and notifies you about muscle portions that you have neglected. You can use this device to track up to 24 of your body’s muscle groups and to track your body’s fat percentage as well. If you want to closely keep track of your gains and losses, going with the Skulpt will surely help you get the job done. The new MOOV tracker lets you push a little harder. How? You can literally hear a voice telling you how close you are to your goal. MOOV Now measures your exact movement and lets you know how you can improve your form and efficiency. 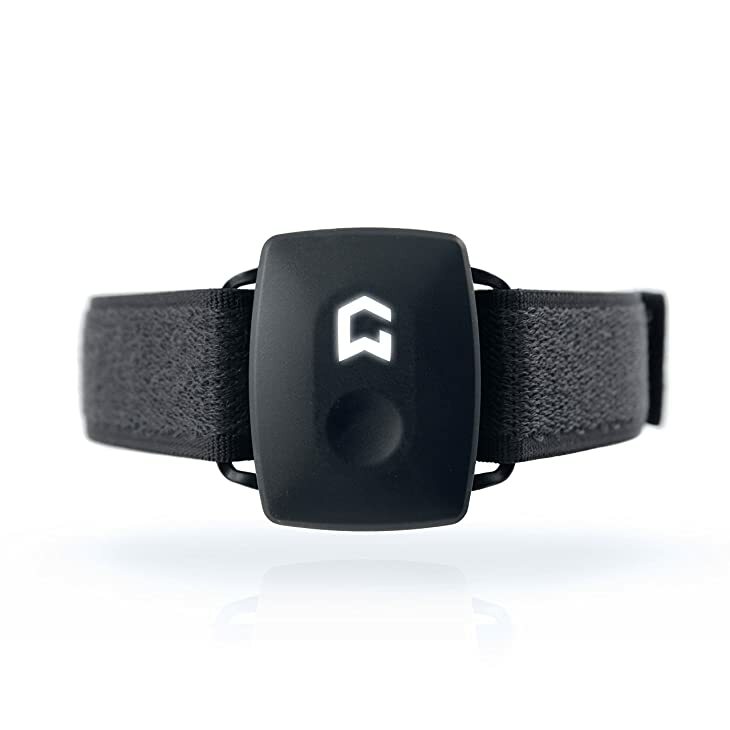 It has Omni Motion sensor that uses military and gaming technology that analyzes your motion in 3D. This real-time audio coaching takes your strength training to a whole new level. MOOV Now 2.0 comes with an app that offers free guided body weight training. If you’re one of the many lifters who don’t enjoy charging their fitness tracker every so often, then MOOV Now is your perfect bet as the battery lasts up to six months. Of all the weightlifting fitness trackers I’ve mentioned, you certainly can’t go wrong with the Atlas Wristband 2. What I like about this fitness tracker is that if keeps you focused on your workouts because it eliminates the need to keep track of your reps on your mind. What’s more is that it comes with an entirely waterproof design that will let you take it with you for a quick dip in the pool after strength training. If you liked this article and would like to know more about other fitness tools, please leave us your feedback in the comment box below. Until next time, enjoy!